Please give inquiry on website. 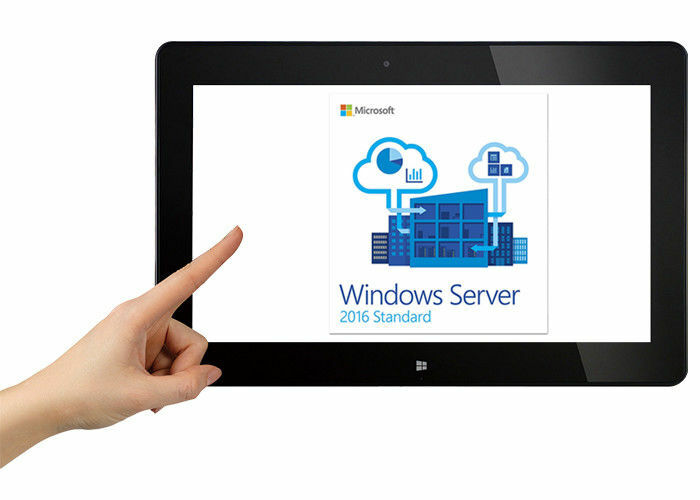 As part of the Windows NT familiy of operating system, Windows Server 2016 simultaneously developed with Windows 10. It was released to public on 26th, September, 2016. It has different features such as Active Directory Federation Services, Windows Defender, Remote Desktop Services and storage service. Activation by DVD and allowed for 10 CLT, Windows server 2016 has attracted a large pool of clients all over the world. On October 12, 2017, Windows Server, version 1709 was released. It threw out the name of Windows server 2016 and just named Windows Server. Windows server was given to the Microsoft Software Assurance customers who have an active license and the same requirement. It only features the Server Code and the Nano Server Modes. We support fast delivery after payment done. Within 24 hours will deliver goods, which largely save your time. 100% Original Microsoft products, without future risk. Not MAK, not MSDN, guaranty every key you buy from us is usable. Every dollar you pay us will deserve. Q: how many CLT your server support? Q: How long do your product guaranty ? 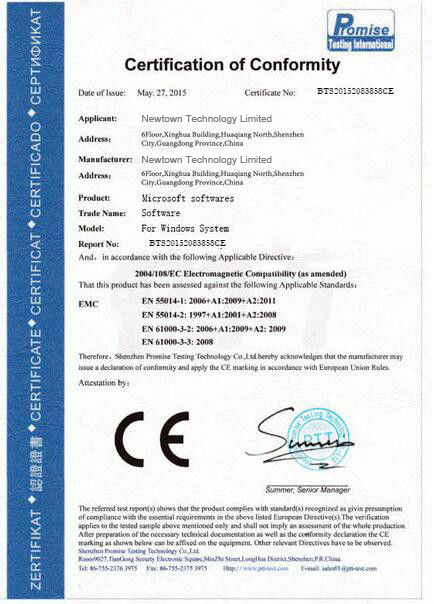 A: If you our products, we guaranty lifetime legal use, which means forever verified by MS. 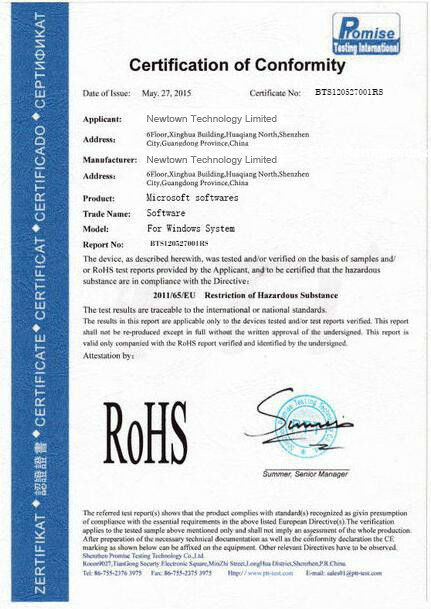 If you store in warehouse, we give 1 year stock guaranty. Q: How many activation times do your keys have? A: Our keys are genuine oem key, 1 activation for 1 computer. But except online activation, still have the other telephone activation for you to use. More details, please give inquiry on website.